Adventures of Elis: The Mumbles, South Wales. 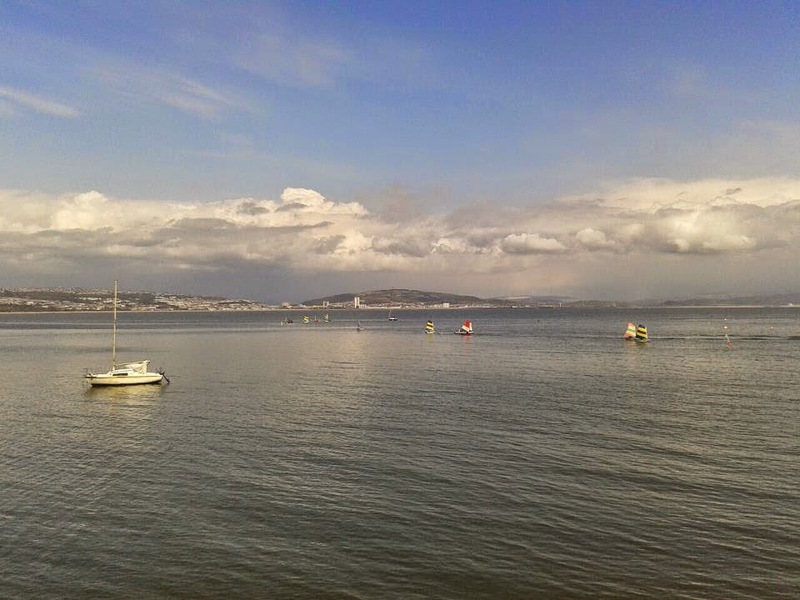 The charming seaside village of Mumbles is nestled cosily into a wooded limestone headland at the tip of Swansea Bay. Given the slightest glimpse of sunshine, the seemingly sleepy village is transformed into a hive of activity. The village hosts every aspect one would expect to find in a typical traditional British seaside resort – a ruined castle, a wealth of ice-cream parlours, numerous pretty sandy beaches and a Victorian pleasure pier complete with a bustling amusement arcade. Much more attractive than its larger neighbour Swansea, the village of Mumbles makes for an ideal base for exploring the stunning Gower Peninsula. Many visitors question the village’s rather unusual and quirky sounding name. 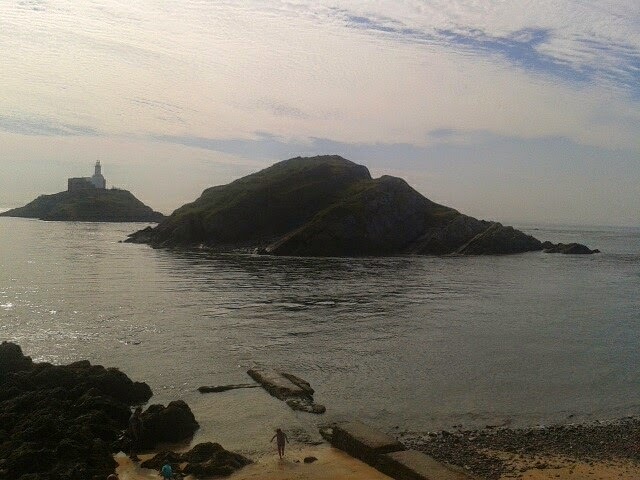 Whilst the origins of ‘The Mumbles’ aren't completely certain, a common suggestion is that French sailors used the name ‘Mamelles’ to describe the two small rocky islands just offshore of the headland (seen in the picture above). Mamelles means breasts in French!! 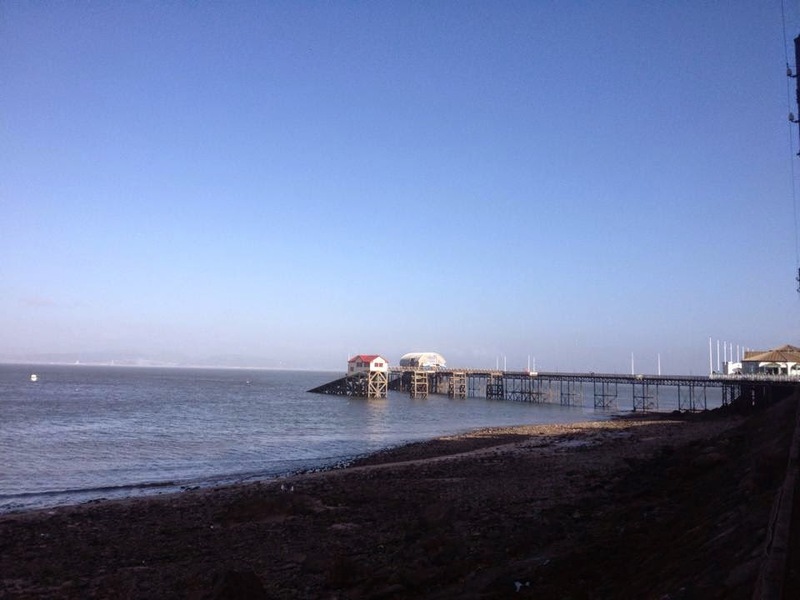 A visit to the Mumbles would not be complete without a trip to Mumbles Pier. Pleasure piers have been a part of the British seaside tradition since the late Victoria era, when the newly built railways brought people to the coast and sparked the growth of thriving resorts. The pier at Mumbles was built in 1898 and was originally used to load ships. It wasn’t until the 1950s that it underwent the change from working pier to pleasure pier. Today, the arcades are going strong and a stroll along the pier gives pretty views over the vast expanse of Swansea Bay and those two Mumbles islands which caught the French sailors’ eyes! There are lots of great cafés and small restaurants in Mumbles, many of which have a strong Italian influence. For ice cream I would recommend Joe’s or Verdi’s whilst for food with a view I would recommend Castellamare, a lovely Italian restaurant overlooking Bracelet Bay. It is lovely to stroll through Mumbles’ collection of small independent shops, stopping at one of many coffee shops along the way. A walk through the village is likely to lead you to the ruined Oystermouth Castle, which sits unimposingly above the village, giving fine views over the sea. 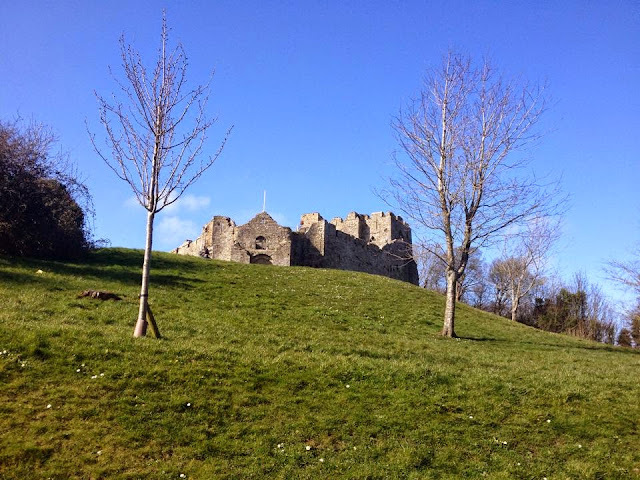 The castle was built in the 12th century by the Normans, and remained in use until the 1600s. 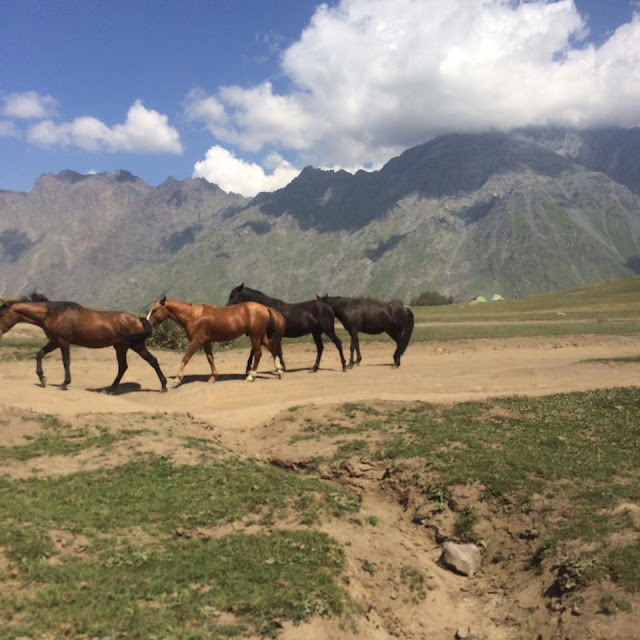 Nowadays, it is open to the public in the summer months offering visitors an insight into the area’s past. However, even if you choose not to venture inside the ruins, its hilltop location is a lovely place to relax and watch the world go by. 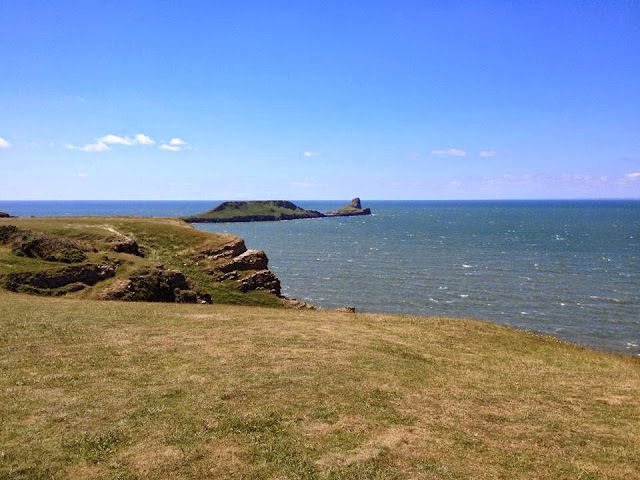 Whilst in Mumbles, there are a whole manner of beaches I would recommend visiting, both for walking and relaxing. 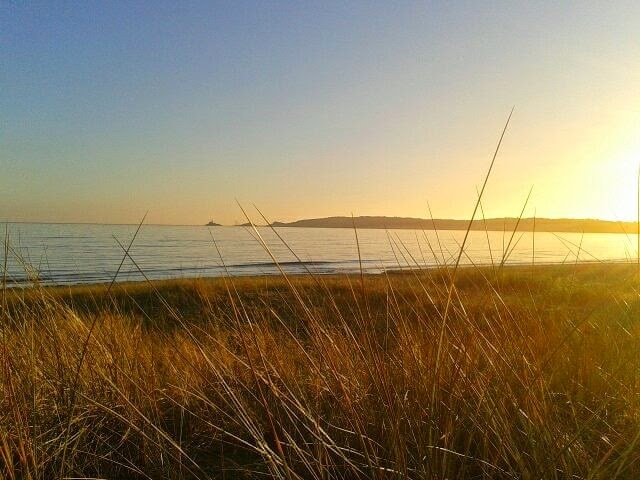 Whilst the vast expanse of Swansea Bay can be quite pretty, there are more interesting beaches in the area. In the immediate vicinity of Mumbles, I would recommend Bracelet Bay (visible from the pier) and the small coves of Langland Bay and Caswell Bay. 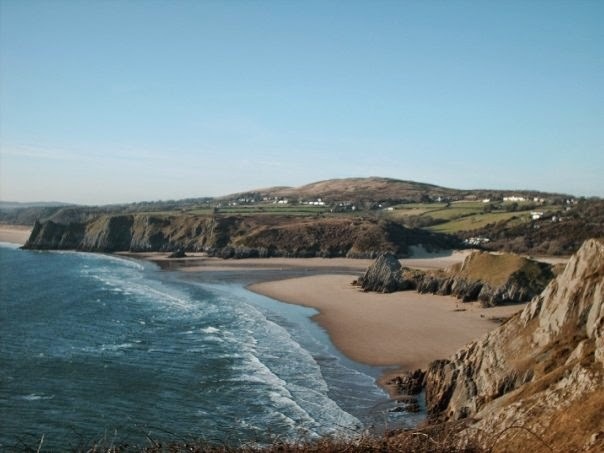 Slightly further afield (but still within easy reach) are the famed beaches of the Gower Peninsula, including spectacular places such as Three Cliffs and Rhossili. The entire coastline around Mumbles and Gower is accessible to walkers, since the all-Wales Coastal Path opened in recent years. There are endless opportunities for walkers in this area. British seaside resorts such as the Mumbles may not provide the 100 degree heat of the southern European resorts, but they should not be dismissed. 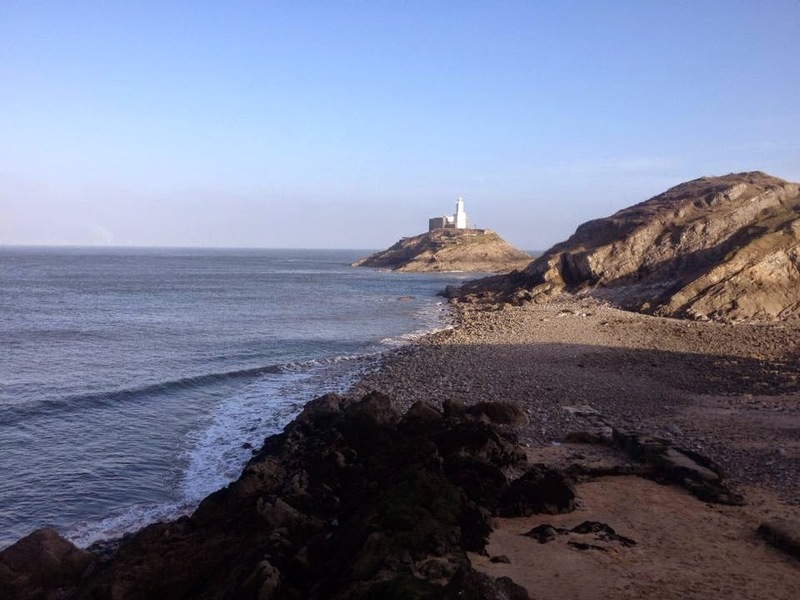 Mumbles is small, lively and charming, offering a fantastic insight into the traditional British seaside culture as well as good food and fantastic scenery. 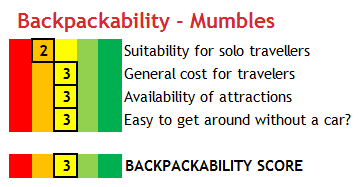 I've given Mumbles a 'backpackability' score of 3, making it somewhat suitable for backpackers and budget travellers. There is a lack of backpackers' hostels in Mumbles and Swansea, but there are a number to choose from in Cardiff, just over an hour away on the train.